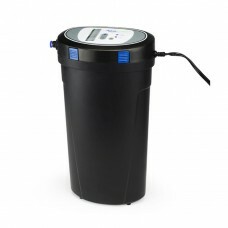 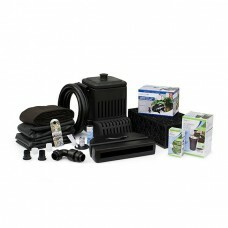 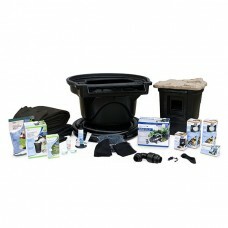 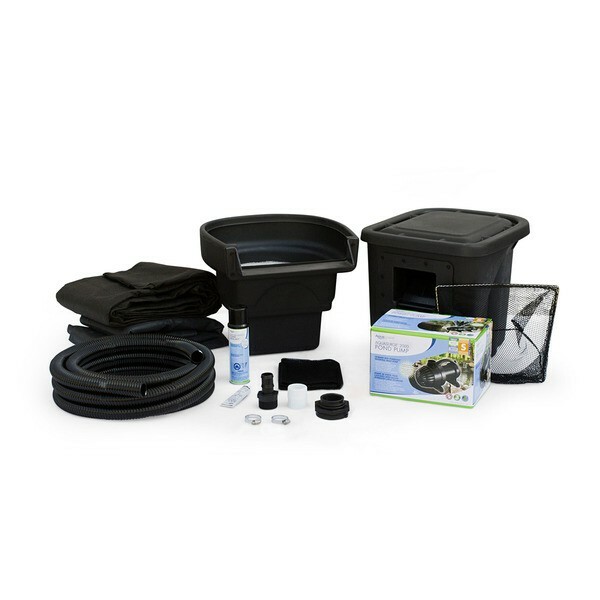 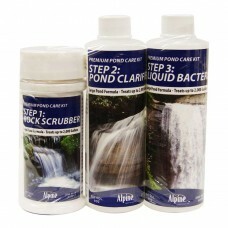 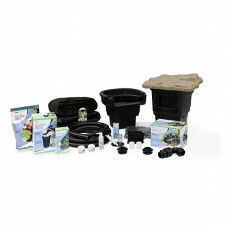 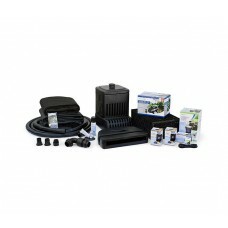 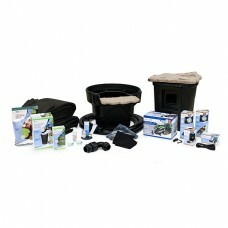 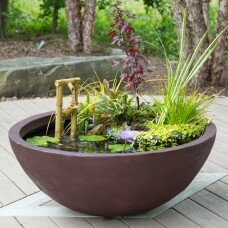 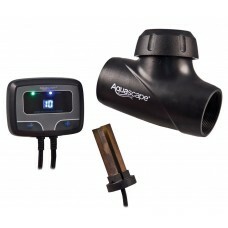 These MicroPond kits are the perfect for small space where you want a lot of bang for you buck. 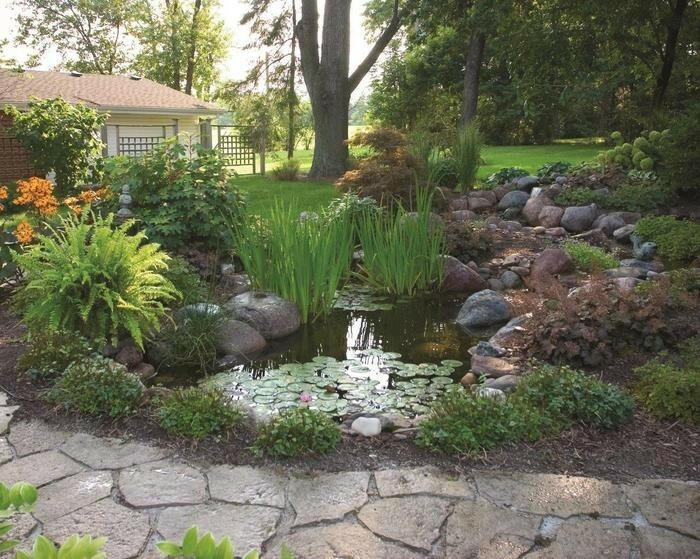 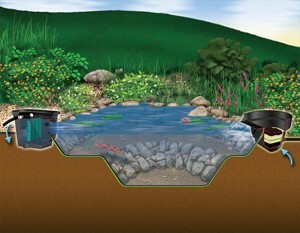 Water recirculates through the pond and is cleaned through the filter. 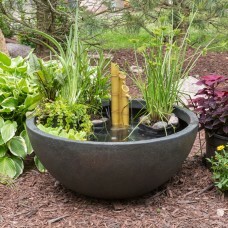 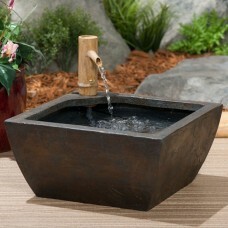 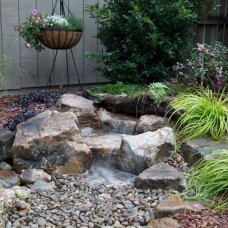 Includes everything you need, just setup and add water and rocks.